DotEmu has announced that Windjammers 2 will release on Nintendo Switch, an all-new sequel to the original fast-paced head-to-head arcade game. 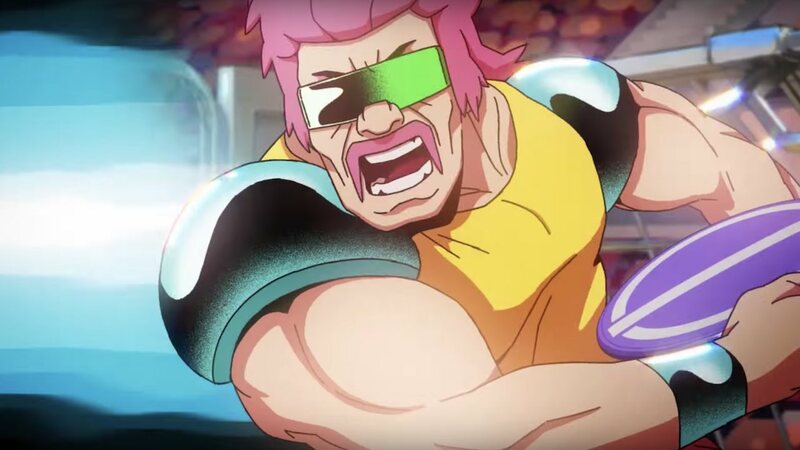 The perfect blend of sports, fighting games and 90s style, players are challenged to throw discs at their opponent’s goal zone in order to score points. Windjammers will release on the Nintendo eShop for Nintendo Switch worldwide on October 23rd, with Windjammers 2 to release in 2019.